Minuteman Munitions is an American ammunition manufacturer located in North Carolina. They manufacture reloaded ammo from once fired Speer, Winchester and Federal cases from law enforcement training facilities. They only use quality components and inspect everything before shipping. Minuteman Munitions offers remanufactured ammo in 40 S&W, 45 ACP and 9mm. Very nice packaging. 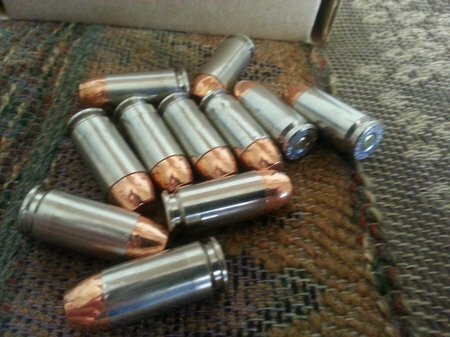 100 rounds per box. 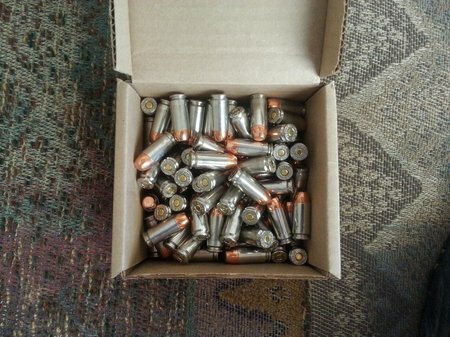 Loaded rounds are loose in a heavy duty box. 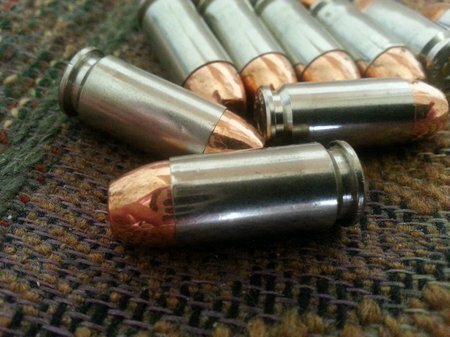 Beautiful ammo. Shiny, clean and free from defects. 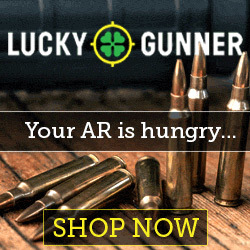 Super nice ammo. 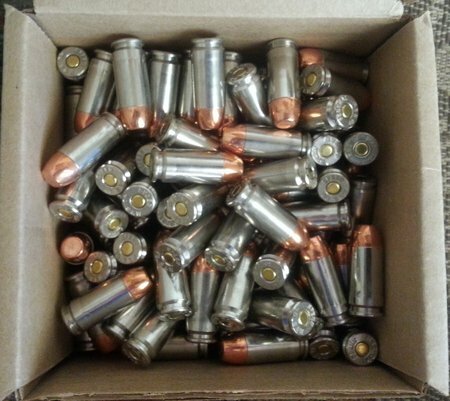 This is 180 grain FMJ’s loaded in nickel cases. 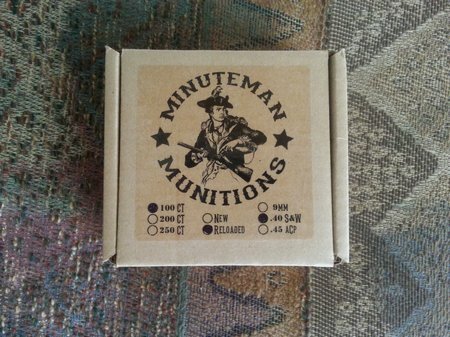 You can’t go wrong with Minuteman Munitions. The 2014 price is $33.99 per box of 100.